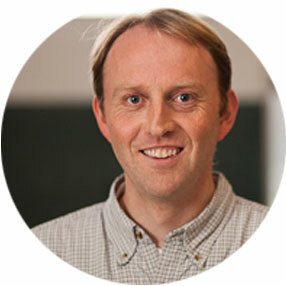 Sijbren Otto is Professor of Systems Chemistry at the University of Groningen in the Netherlands. He started his independent academic career in 2001 as a Royal Society University Research Fellow at the University of Cambridge in the UK and accepted an appointment at the University of Groningen in 2009. He is director of the Chemistry MSc degree programme. Sijbren was awarded ERC starting (2010) and advanced (2017) grants from the EU and a VICI grant from NWO in the Netherlands and is a main applicant of the national gravitation program on Functional Molecular Systems (FMS). He is joint editor-in-chief of the Journal of Systems Chemistry and has chaired two consecutive COST Actions on the subject of Systems Chemistry, uniting more than 90 European research groups that focus on topics ranging from the origins of life to nonlinear dynamics. He is member of the steering group of the Dutch Origins Centre.